James Cameron directs this triple Academy Award and double BAFTA-winning sci-fi action adventure. 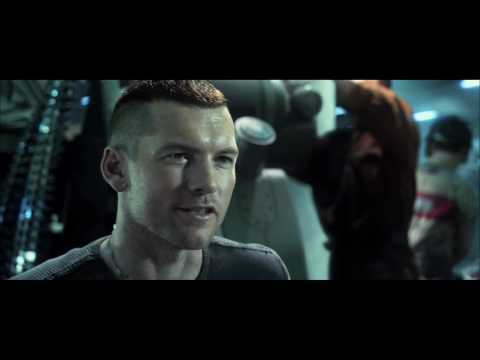 Sam Worthington stars as Jake Sully, a paraplegic war veteran who is selected to participate in the Avatar programme, in which genetically-engineered human beings are sent to explore a small moon called Pandora. There, the indigenous Navi tribe of three-metre-high, human-like beings have long lived a peaceful existence in harmony with their plant-covered world, despite their fearsome warrior skills. When Jake meets Navi princess Neytiri (Zoe Saldana), he falls in love with her and becomes integrated into her clan - little knowing that his mission on Pandora has a far more sinister aim than he realised. Before long, Jake is caught up in an epic battle that could decide the fate of an entire world.